I have been getting my hands dirty recently working on a little solution which is functionally pretty useless, but demonstrates basic usage of some very cool Azure features, including Azure Service Bus Relays and Azure Service Bus Queues. Essentially it’s a combination of several applications (some of which are cloud hosted in Azure while others are on-prem components) working together, calling each other in a never-ending cycle, as depicted below. The Console Application is running on-prem (my laptop at home) and is self-hosting a WCF service that that can be invoked via Azure Service Bus. It has a single Web Service method which, when invoked, will use the QueueClient class to add a new message to the Azure Service Bus Queue, which is hosted in Azure. The Azure Service Bus Queue is a component that lives inside Azure. Items are being added to this queue from the abovementioned Console Application. The Queue has to be created explicitly, either through the Azure portal, or through code. In our case we are doing it programmatically. 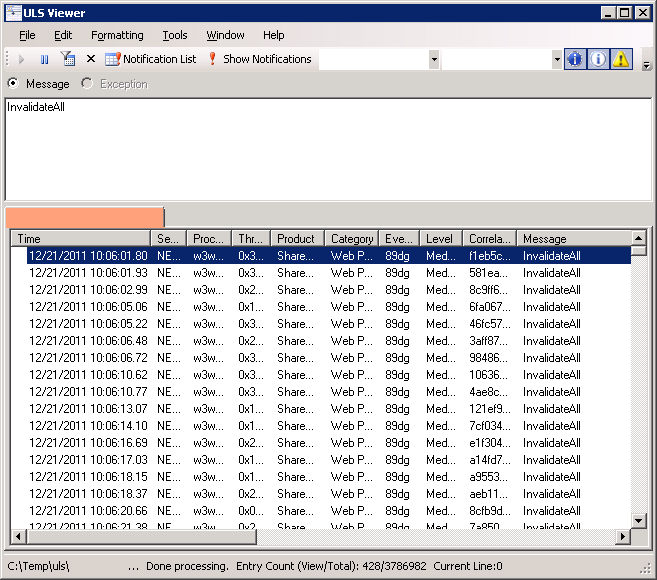 The Worker Role will respond to the OnMessage() event as soon as a new message is detected in the Queue. It responds by invoking the Web Service method that is hosted by the on-prem Console Application. The Azure Service Bus Relay is a component that lives in Azure. It doesn’t need to be created explicitly, as it’s created and destroyed automatically by Azure in the background when it’s (no longer) needed. The most beautiful part of this solution, I find, is the fact that we have an Azure hosted component that can invoke a Web Service that is hosted on-prem, sitting behind a firewall, etc. There is not a huge amount of code involved in getting this setup, as most of the complexity is handled by the WCF binding that is used by WCF service and client. Think about how powerful this can be in scenarios where a cloud hosted solution needs to access data or otherwise interact with applications that are hosted on-prem, behind a firewall. 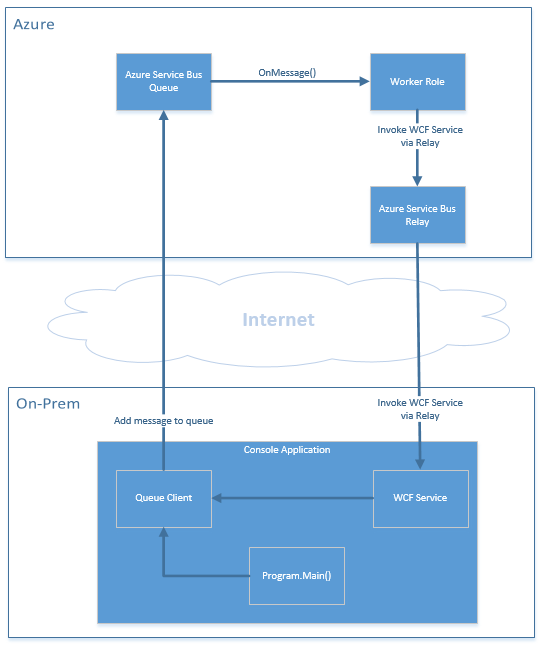 The key thing here is that the on-prem Web Service actually initiates the connection to the Azure Service Bus Relay and keeps it open. Any incoming Web Service calls will reuse this existing connection. 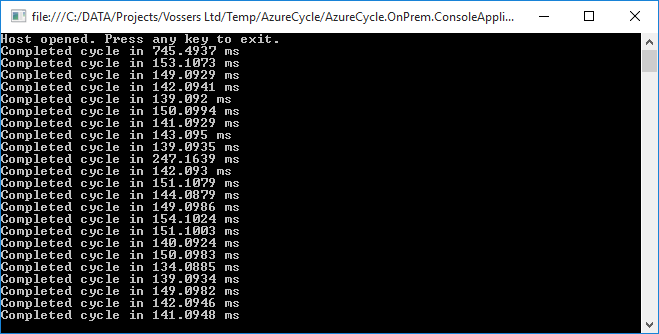 Start the Console Application (AzureCycle.OnPrem.ConsoleApplication). This will automatically add one initial message to the Queue to start the cycle. If everything works ok, you should see Console output similar to what can be seen in the screenshot below, where each printed line represents a completed cycle. We recently had a very strange problem with one of our custom Event Receivers in our production SharePoint environment. 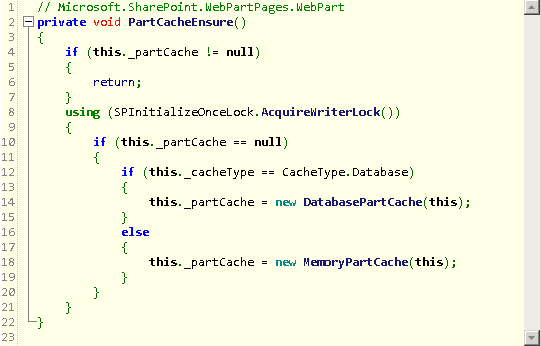 The Event Receiver implemented the Asynchronous ItemUpdated event. It was used to generate and set a value on one of our fields on the document being updated. The code in the Event Receiver appeared to work most of the times, but would fail at seemingly random occasions and would leave the updated document without the generated field set. We were struggling to isolate the combination of factors that made it fail. 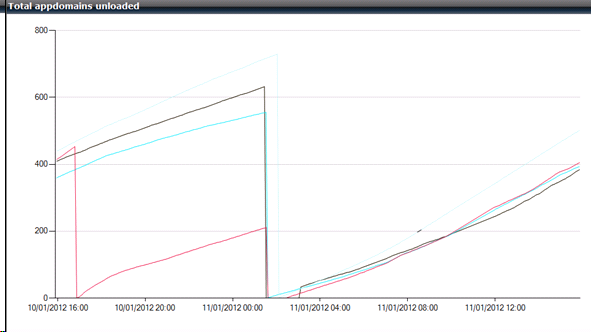 The weirdest thing was that there were no errors to be found in the ULS logs or the Event Log. We added lots of logging and try/catch blocks, but for some reason when the Event Receiver failed it would never enter the catch block, so there was no exception to log. One key point that helped us with the troubleshooting was that we had noticed that the Event Receiver ALWAYS worked when the document was being updated through the SharePoint web UI. 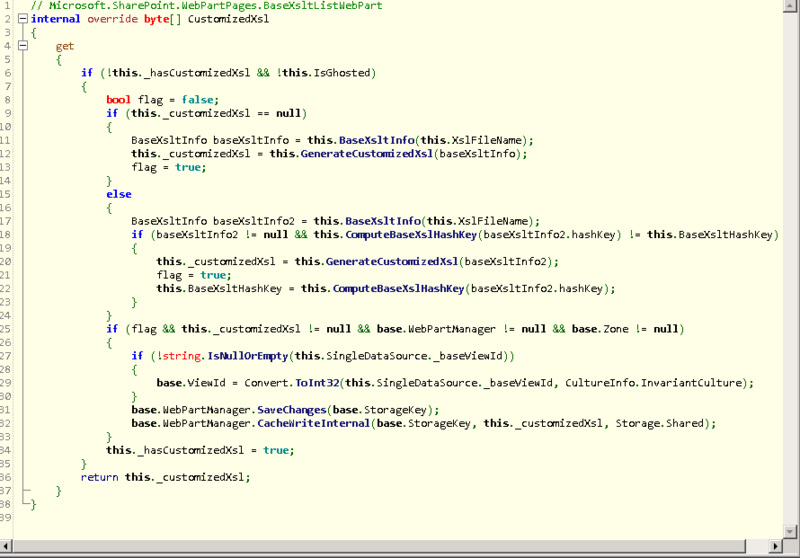 We also had a PowerShell script which was used for bulk updating of documents. This script was scheduled to run at regular intervals using Windows Task Scheduler. It appeared that the issue only occurred when the Updated event was triggered via this scheduled PowerShell script, but even then it still seemed intermittent as it would often work just fine. We were unable to reproduce the issue at all when calling the ps1 file directly from the PowerShell console. So what was different when the script was run from the Task Scheduler vs directly from the PowerShell console? Well, the Task Scheduler actually calls a BATCH script which in turn invokes the PowerShell script which fires up a new PowerShell process. This process dies when it finishes execution of the ps1 file! Remember, our Event Receiver is an Asynchronous one, so it would not block the execution of the PowerShell script. The Event Receiver is actually executed on a thread inside the PowerShell process since the ps1 script triggered the Updated event. 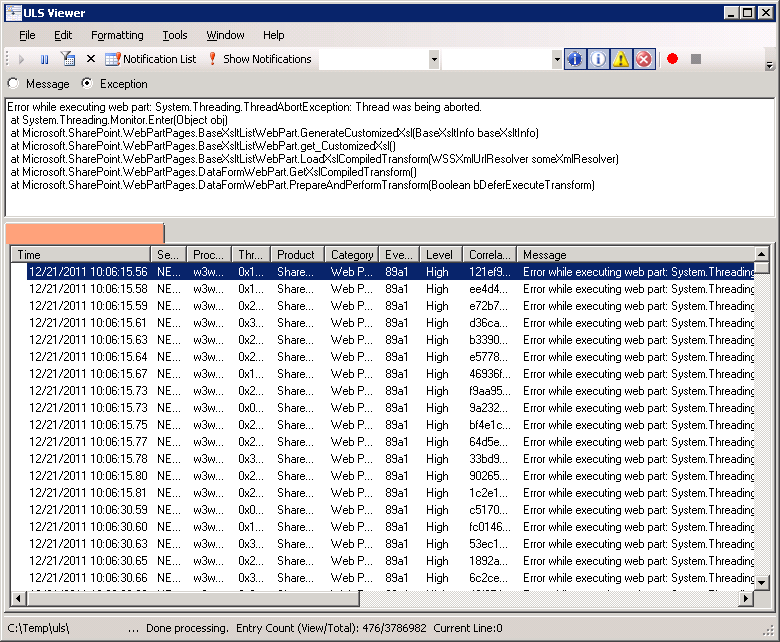 So, when the PowerShell.exe process dies, it does not seem to wait for any background threads to complete, which in our case causes our Event Receiver to suffer from a sudden death. I was a bit surprised to see this to be honest! Anyway, I guess one of the reasons why in our case the problem seemed to be appearing randomly is that only the last document in a batch would be affected, which sometimes meant 1 in a couple thousand documents. Only recently users had started feeding the script with “batches” consisting of just one document, which is what highlighted the problem to us and lead to this investigation. We were wondering what had changed recently (we had not touched this part of the code for a while! ), since it was all working fine before (we thought), but in reality the bug had always been there but it had never occurred to us! 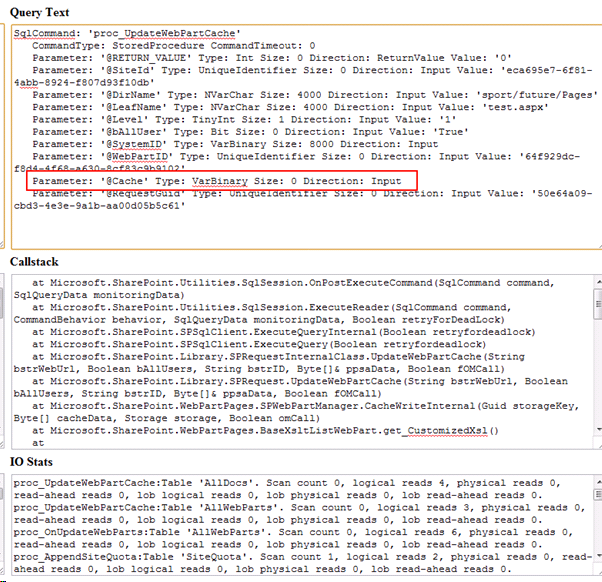 So everyone please beware when invoking PowerShell scripts from BATCH scripts when you have Asynchronous Event Receivers in your SharePoint environment! 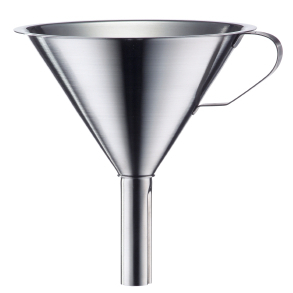 Recently I have been playing a bit with the new SharePoint 2013 App model. I was using the new Napa tools to develop a little App that could be be hosted in an App Part, also known as ClientWebPart, which is essentially an iframe which loads your App. My App consisted of an ASPX page with a bunch of hyperlinks with target=”_blank” on them. I noticed that when the ASPX page was loaded by the ClientWebPart in its iframe, the hyperlinks wouldn’t work at all in Chrome (Firefox and IE were fine!). I started inspecting the DOM and noticed a “sandbox” attribute on the iframe element. After a bit of research, I found that adding the “allow-popups” option unblocks the hyperlinks. I would say that this is a bug in the ClientWebPart, as Chrome appears to be the only browser affected. Let’s hope this will be fixed soon! In the meantime, consider using target=”_top” as an alternative, as this does work. The server side code you can deploy has limited access to the server object model (e.g. 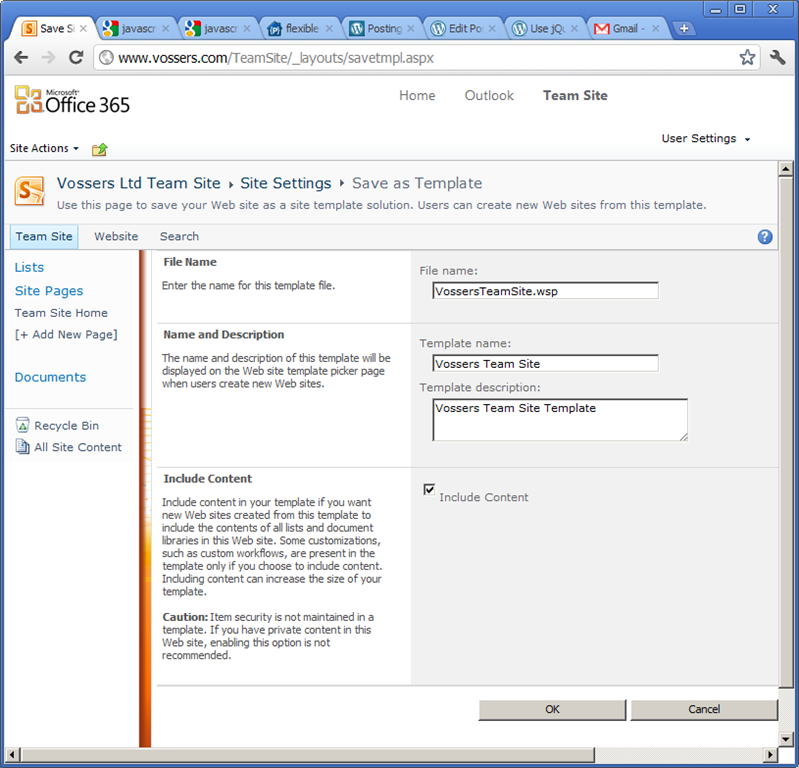 Sandbox Solutions in SharePoint 2010). For our SharePoint Online site, we want to implement a Web Part that allows us to save the current site as a WSP in the solution gallery. As it’s SharePoint Online, we can’t deploy Farm Solutions, so we will have to deploy it as a Sandbox Solution. Unfortunately, we have limited access to the Object Model on the server, and there is nothing available in the Client Object Model which we can use to save the current site as a template. Now, if there is an existing administration page that does what we want to do (in our case /_layouts/savetmpl.aspx does what we want to do), then technically all we need to do is a submit an HTTP POST request to that page with the right HTTP headers and form parameters and the server will happily process the request, as it has no way of telling whether the request was triggered by a user submitting the form, or by something else. Welcome to the world of stateless protocols. So we need to find out what the request should look like so that we can use jQuery to build it and issue it as an AJAX request from our own code. Let’s open up Fiddler. 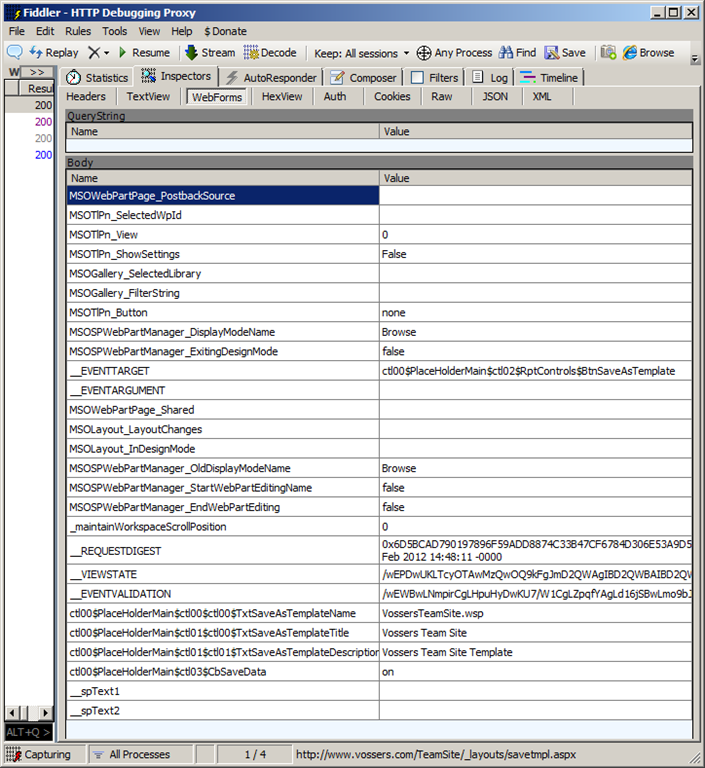 With Fiddler open, in the browser we press the button that submits the form on /_layouts/savetmpl.aspx,. After that, we can inspect the form parameters of the HTTP POST request that the browser then makes. We are not really interested in the HTTP headers as the browser will take care of passing any headers related to the current browser session (including the authorization header) to the server when we issue an AJAX request. We have three main categories of form parameters. The first category is made up of parameters that directly map to user input fields. The second category consists of a set of hidden fields which are used by ASP.NET & SharePoint to do its postback magic, including validation of the form post. The third category is “the rest”. This is stuff we are not really interested in, but we still need to send it to the server. It’s easy to determine what we want to submit as values for the first category. 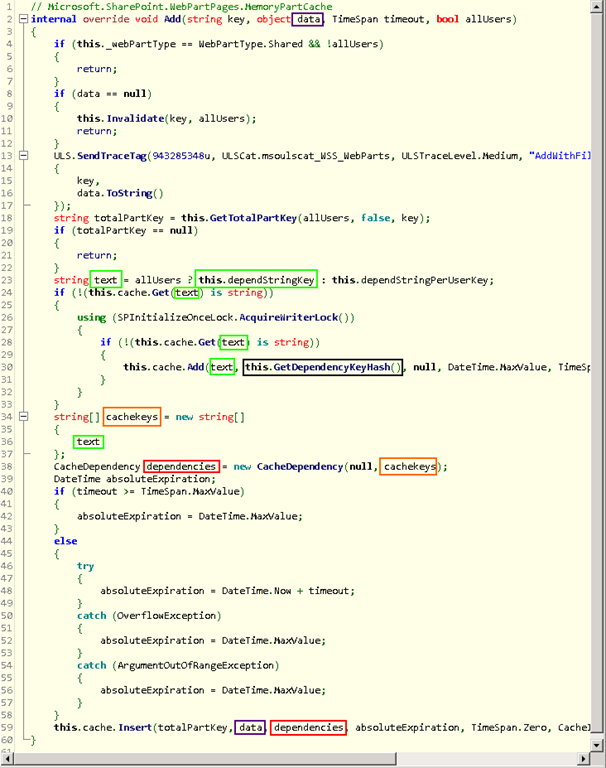 We either capture these values in our custom UI, or we have some logic in our code that determines these values for us. The second category is a bit more difficult. Essentially, the server is expecting us to post back these values, which were provided by the server and rendered on the page as hidden input fields at the time of requesting the page which has the form on it. This means we need to make an initial GET request using jQuery so we can extract the values from the form, before we can submit them in our post. 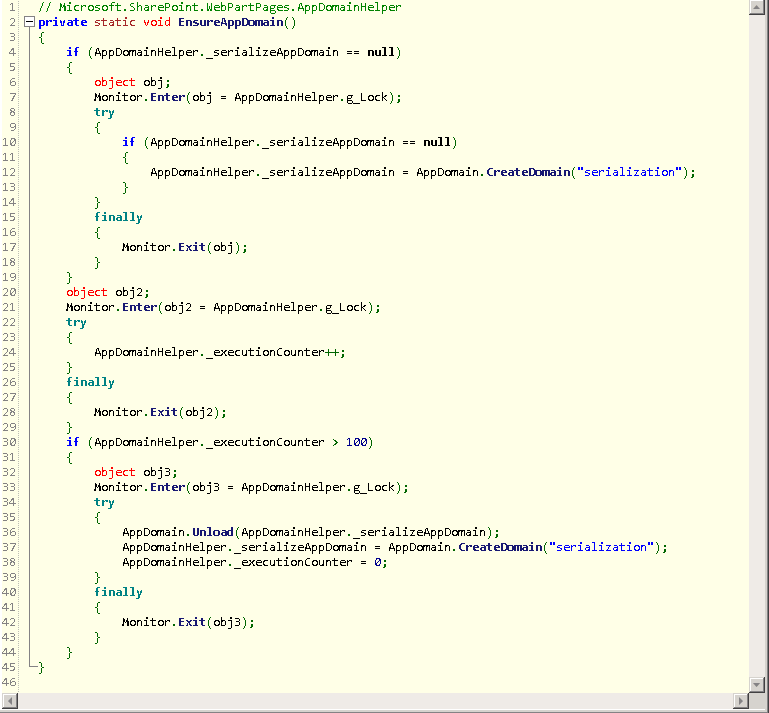 The third category is easy, as we can copy the values from the request we captured with fiddler. 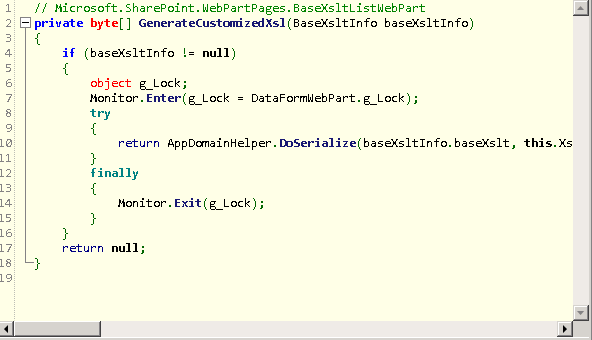 When the page you are posting to is modified, for example by a SharePoint update, then it’s possible that your script breaks due to changes in form parameter names. This makes this technique a bit fragile. For this reason I recommend that you only consider using this technique once you have confirmed that it’s not possible to achieve what you want by using public APIs. 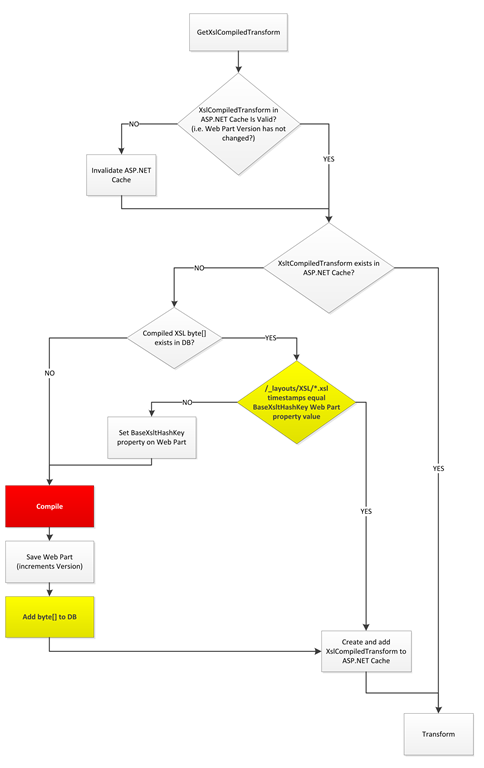 I followed the MSDN article Creating a Custom WCF Service in SharePoint Foundation to deploy my own custom WCF service into the ISAPI folder of SharePoint 2010. I was under the impression that browsing to the url where my .svc file was located would return some kind of WSDL. I was also expecting that I could use this url to add a Service Reference in Visual Studio 2010. Instead, I was getting a HTTP 400 Bad Request responses in both scenarios, making me think there was something wrong with the implementation of my service.